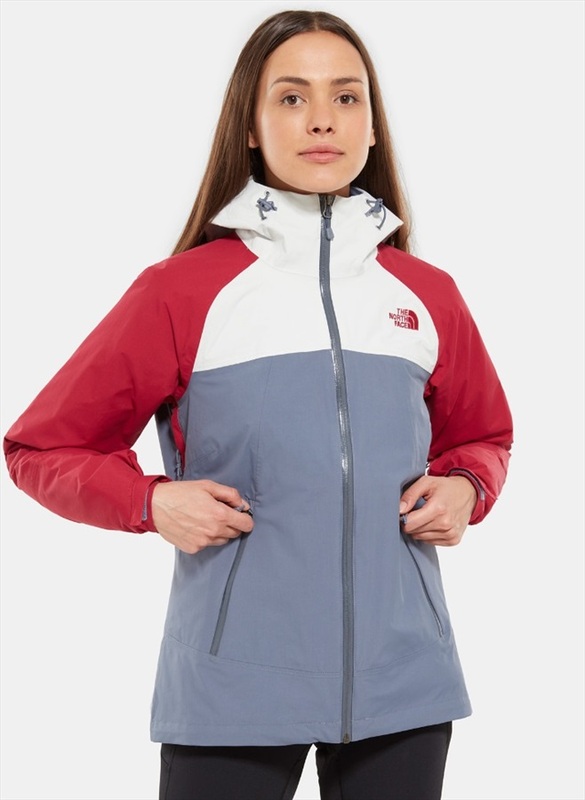 The North Face Women's Stratos features storm-level protection built for all-mountain pursuits. 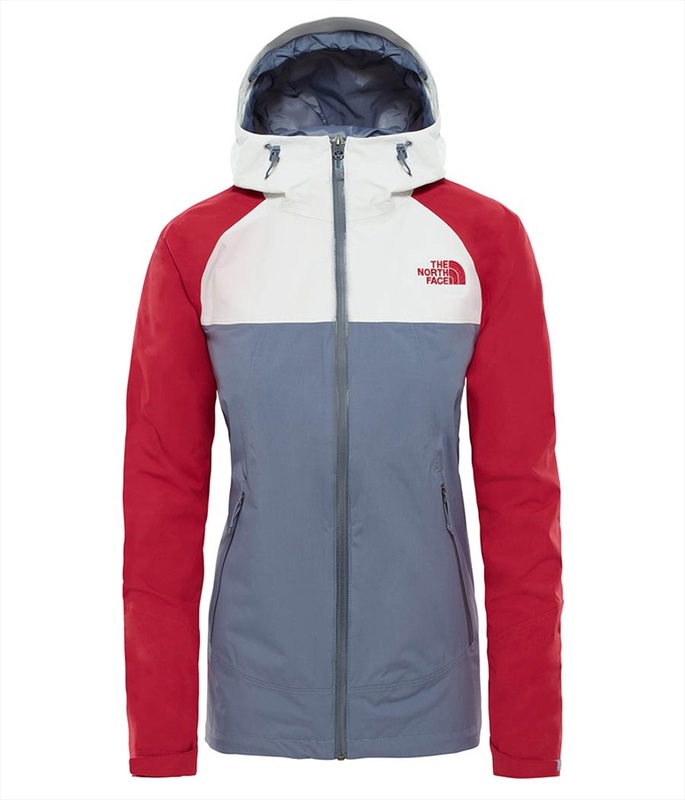 The North Face Women's Stratos Jacket is built for alpine activity in demanding weather. 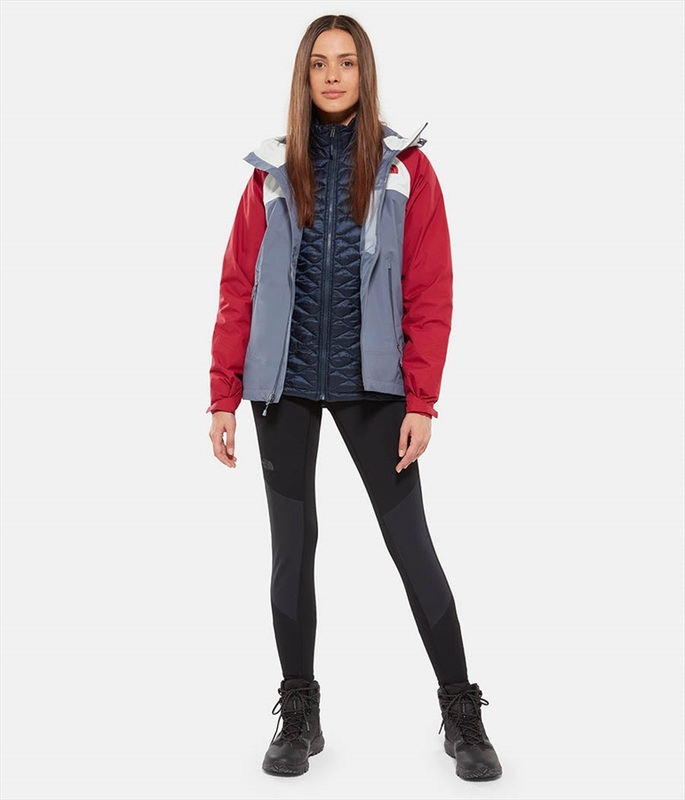 The Stratos features fully seamed DryVent 2L technology to wick away sweat and prevent rain water ingress keeping you dry and comfortable inside and out. 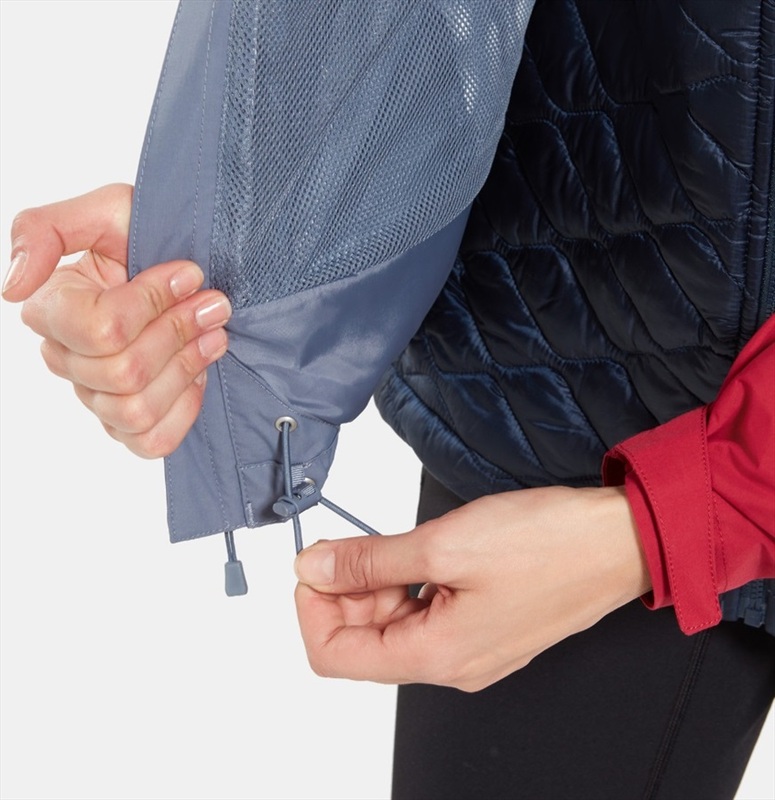 Underarm vents allow you to cool quickly while the mesh lining adds next-to-skin comfort and ease of layering. 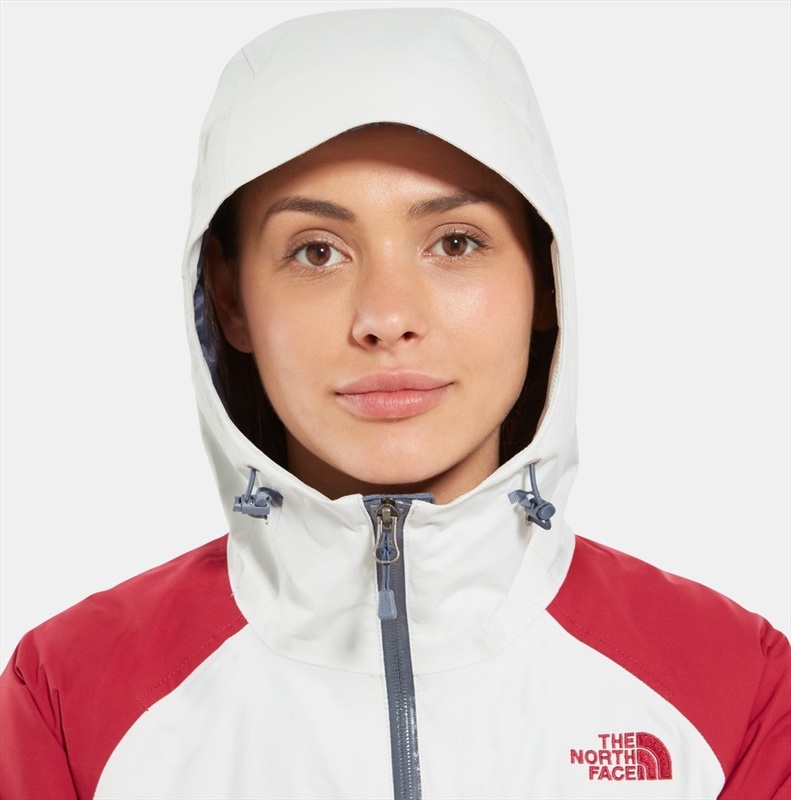 The hood is fully adjustable with a brushed knit chin-guard to prevent chafing; shock cord at the hem and Velcro cuffs allow you to further seal out wind and cold. 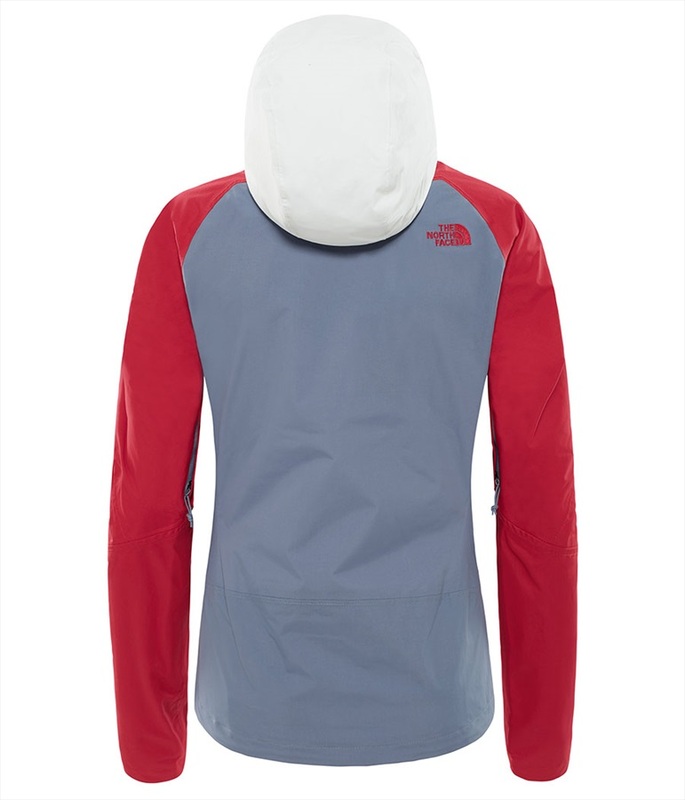 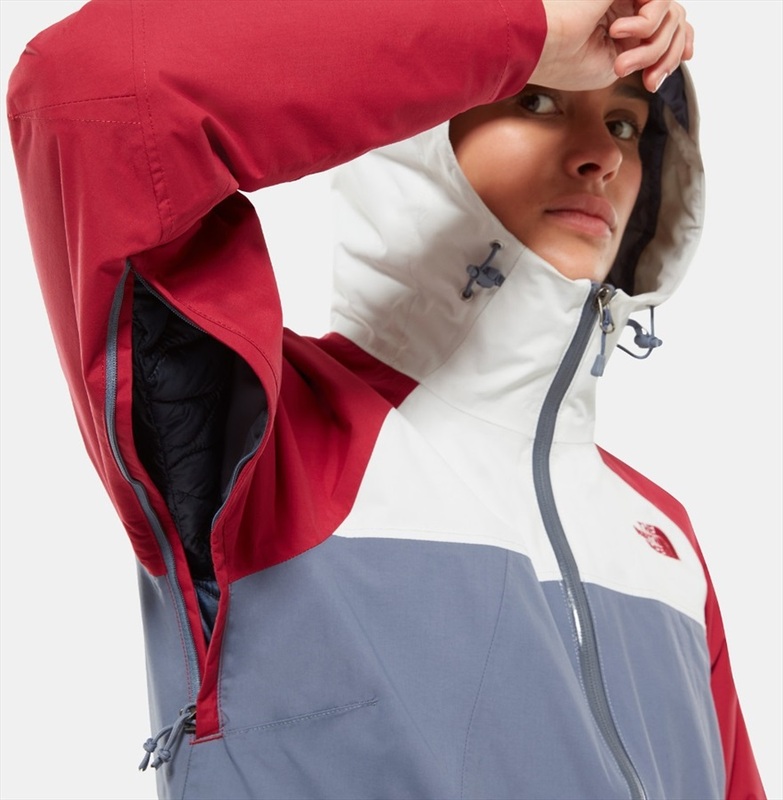 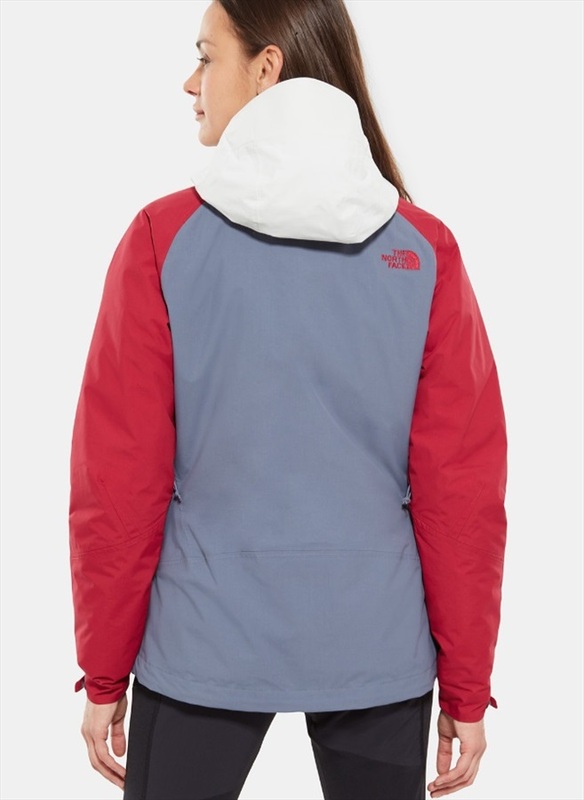 An exceptional choice for year-round outdoor pursuits such as hiking and climbing; this waterproof-breathable jacket from The North Face blends great style with cutting edge construction to protect you on your alpine adventures.